The fee for your endodontic treatment will be based on the extent of treatment. 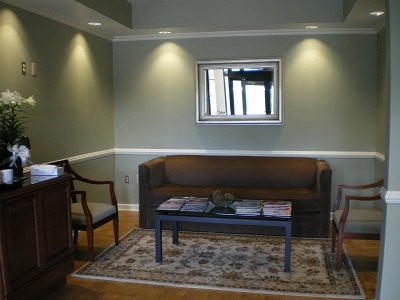 During your first visit we will discuss the probable number of visits, their length, and the fees involved. Endodontic fees usually range from $800 to $1,500. With respect to dental insurance, as a courtesy to our patients we do accept payment of benefits from most insurance companies. Before your treatment begins we will review your insurance policy and estimate how much of what will be owed us is covered by your insurance and how much will be owed us at your initial visit. Any insurance claim denied or remaining unpaid will automatically become the responsibility of the patient. To accomodate your needs, we accept cash, check, money order, and almost all major credit cards. We also offer Care Credit Financing. Once approved, you are eligible for 6 months interest-free financing.